Add a dash of stylish elegance to your bathroom by installing this VitrA D-Light Vanity Unit and Basin. 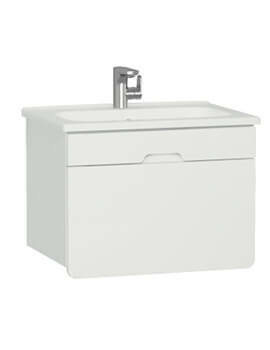 Meticulously crafted using high quality material, this vanity unit with basin will deliver exceptional performance over many years. 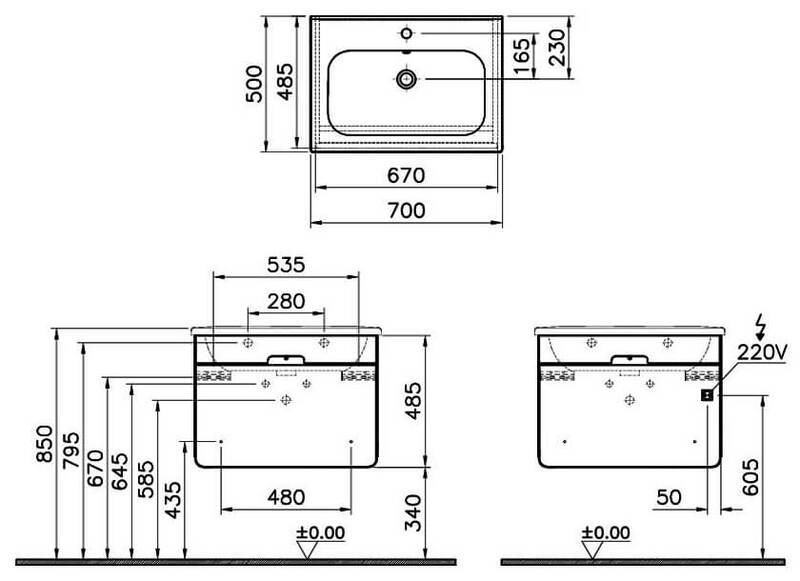 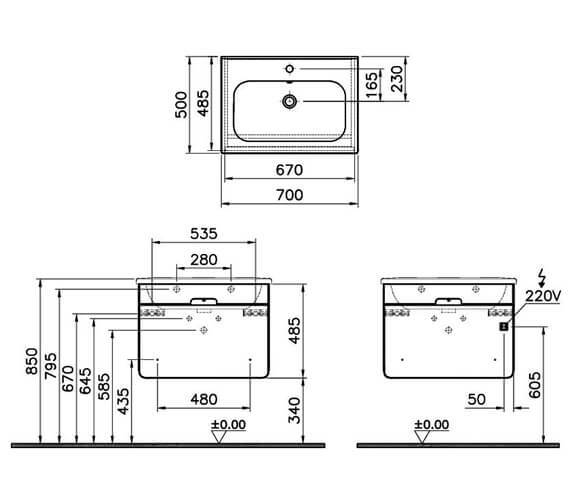 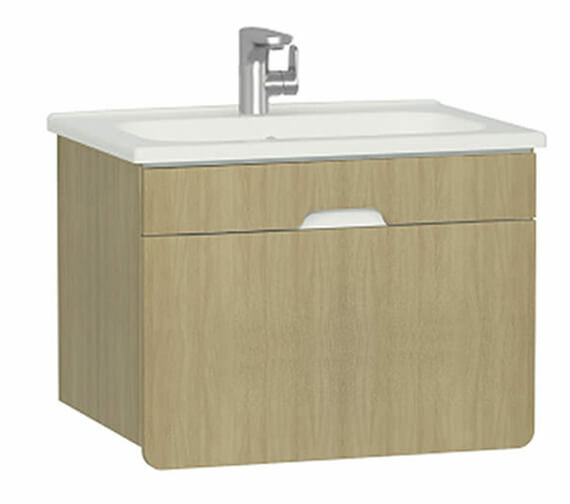 This furniture vanity unit is designed by for wall-hung installation, it comes to you in different finish options. 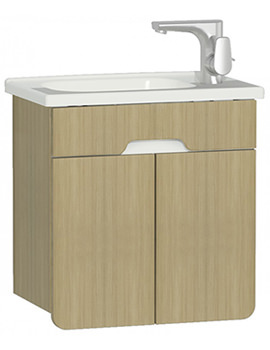 It features a single drawer with soft close feature and also has a thermofoam coating. 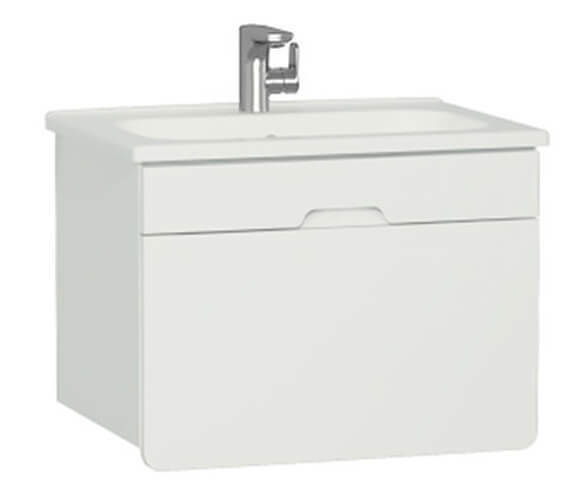 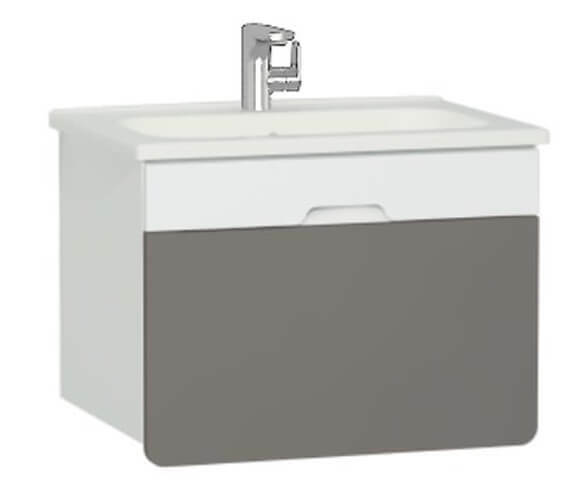 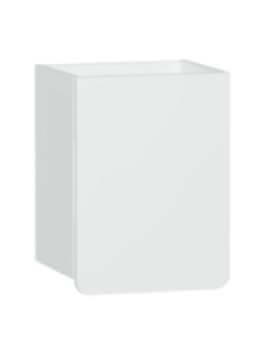 This unit has a basin with single taphole and will conveniently store your bathroom essentials and toiletries and give your bathroom a clean look. 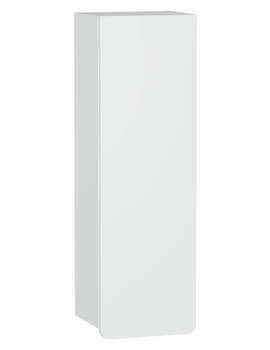 Matte White and Mink - 58134.